Robin graduated from Colorado College in 2012 with a major in English literature and creative writing. She grew up on the edge of the plains in Colorado Springs where she developed an early relationship with the outdoors exploring Colorado’s vast open spaces. 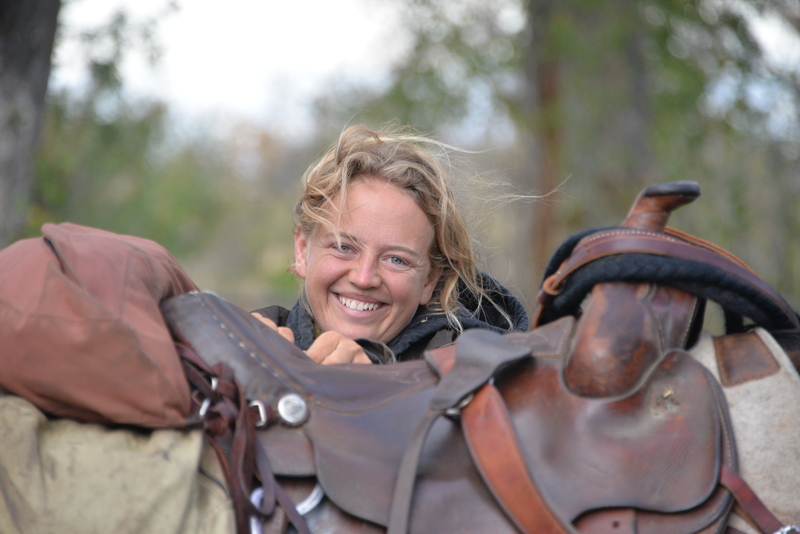 Growing up, she spent most of her time at the stables or in a saddle, riding the trails in Colorado Springs and the Big Horn Mountains in Sheridan, WY. Sebastian was born in the regenerating coastal forests of Connecticut, where he developed an early enthusiasm for exploring the natural world. Feeling the call to move west, Sebastian studied environmental science at Colorado College (’12) which allowed him to further explore his lifelong interests in ecology, conservation, and sustainable agriculture all from various scientific, social, cultural and personal perspectives. 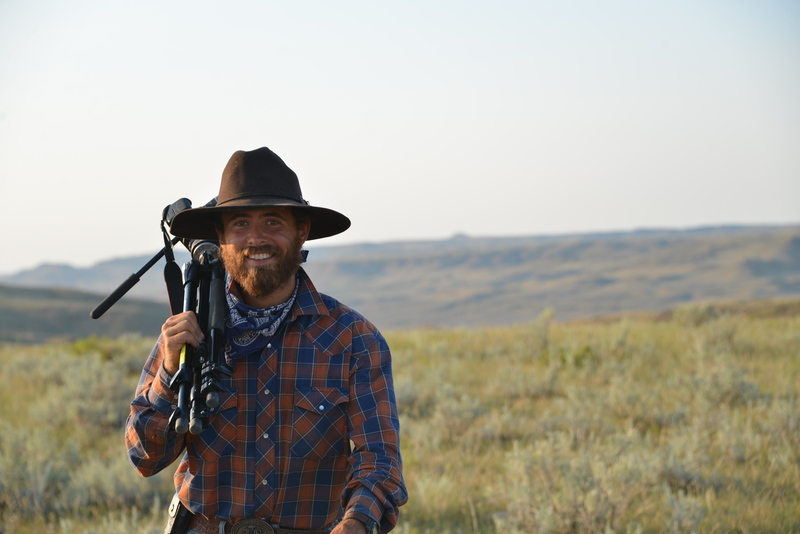 Completing his thesis on the rare and threatened remnants of tall grass prairie along Colorado’s Front Range, Sebastian fell in love with the American prairie, coming to appreciate its beauty and the myriad threats it faces.